Shower heads are those gorgeous components in showers that you stare at before water flows on your face and body, giving you a relaxing feeling. One of the top ways to make your shower space more eco-friendly and nice is to have a shower head. 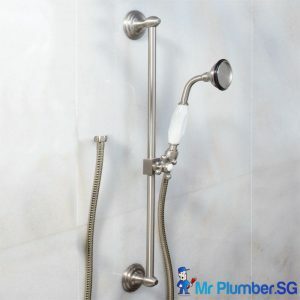 You can find a wide variety of bathroom accessories in Singapore such as shower heads for sale, and these come in varied adjustable settings and configurations (such as an attachment to an instant water heater). 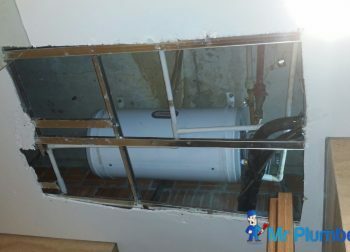 Always engage a professional plumber to help with your shower head plumbing installation if you are unsure of how to go about it. 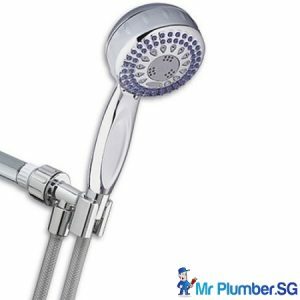 Find out about the different types of shower heads to be found today that you can choose from. These are affixed to the shower arm projecting from the wall. Similar to most shower heads, there is the chance to change this head by only unscrewing it and screwing a new head to replace it. While unscrewing the shower head, you have to take care to avoid breaking the shower arm by holding against the arm. Hand-held shower heads are attached to a long hose, and when not using it you are supposed to rest it in a cradle. 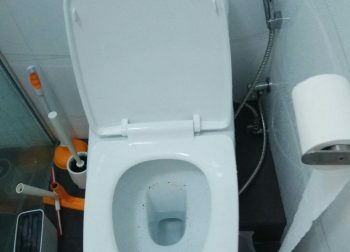 You can use these like a fixed head although after removing it off the cradle you can use it as a hose – for cleaning your tub, washing kids, bathing pets and more. The water dispensed from these types of shower heads can be as small as 1 gpm, and can save you both energy and water. 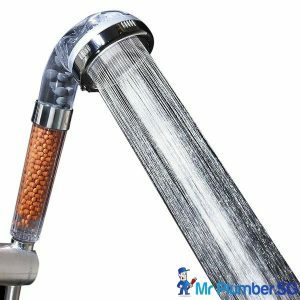 Many of such types of shower heads happen to be aerated. These can be boosted to dispense more amount of water. 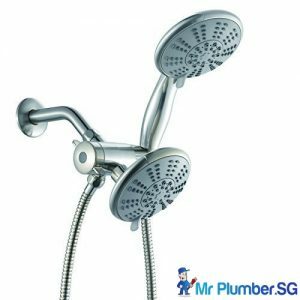 Such kinds of shower heads are also effective in situations with low water pressure, as these feel as if offering higher than normal water pressure. 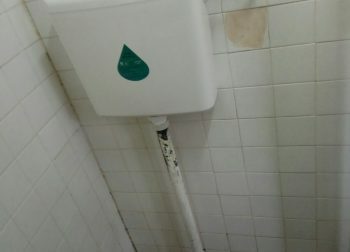 These can come with the benefits of Hand Held as well as Fixed showerheads. You can find these in numerous forms. Some of these are also integrated and look similar to a single unit although the piece from the inside can be pulled out to be used similar to a wand. 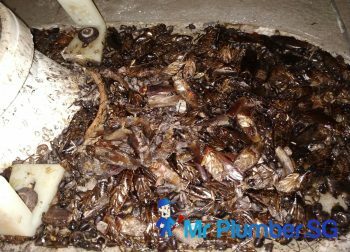 These are available with numerous settings for spray-like massage, and you can get all these clustered into a single package. 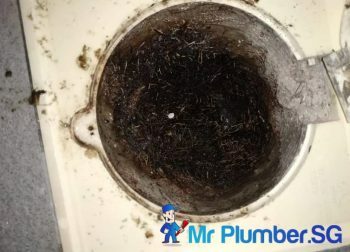 So, check with your local trusted plumbing company if you would like to find out more. These are mounted on the shower wall, and you can adjust them easily to the shower head height. 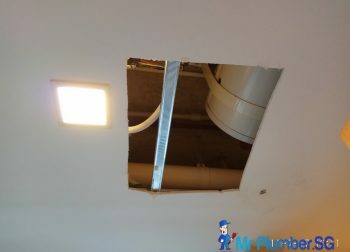 You can make these heads work perfectly in areas where the shower head height might have to be customized with plumbing tools to make them ideal for family members with different structures. 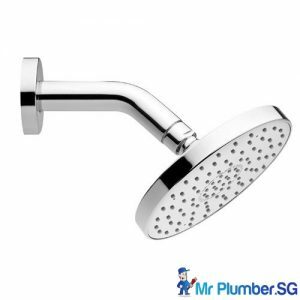 The shower heads are also useful when you wish to keep the level of water low, in order to prevent wetting of hair.